Island and the Gulf Islands. 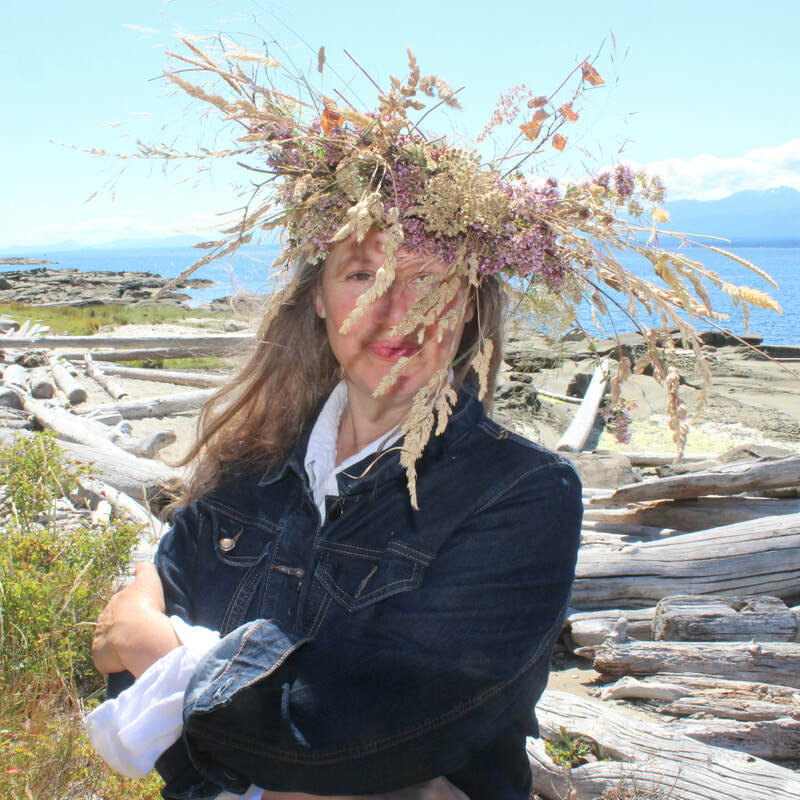 I am a Canadian photographer, and visual artist who enjoys the slow life on beautiful Hornby Island. After an interesting and hectic career shooting in Toronto, I am happy to be living the quiet life! Photographing Weddings on Vancouver Island, and the Gulf Islands is so beautiful, and rewarding! I feel blessed every time I go on a shoot. Recently I published my exhibition collection, "Hornby Girls" as a book. Currently I am engrossed in a long term Fairy-Tale photography project, and look forward to publishing it soon. Dominion Securities Italy, Goodwill Enterprises, Mexican Milk Board, and the Ontario Pork Board. Horvath's work has graced the pages of many national magazines including Vogue Bambini, Flare, Chatelaine, Sposa, Todays Bride, Shift, Photo-Life, Time Magazine, and Applied Arts. Media includes : T.V.Ontario, Bravo Television, The Wedding Network, and HGTV. Gina-Rae Horvath is the recipient of several industry awards, including Canadian Editorial Award, Applied Arts Self promotional Award, Applied Arts Group promotional photography Award. Artistic work resides in private collections in Canada, United States, Spain, Italy and Mexico. Horvath's studio has photographed over 1000 weddings in seven countries. GINA-RAE HORVATH photographing Weddings on Vancouver Island, and the Gulf Islands. Editorial style Wedding photography on Vancouver Island.